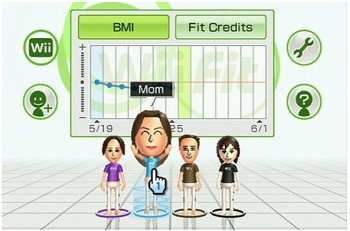 An interactive fitness company based out of Maryland is suing Nintendo, claiming that the company has infringed on two of its patents. IA Labs, an interactive fitness company is suing Nintendo for patent infringement, following the release of Wii Fit, Wii Fit Plus and several other peripherals. IA Labs claims that it has been irreparably harmed by the release of the titles. The patents behind the lawsuit are "Computer interactive isometric exercise system and method for operatively interconnecting the exercise system to a computer system for use as a peripheral" and "Force measurement system for an isometric exercise device". IA Labs claims to have informed Nintendo of the possible overlap between the technologies in 2007 and several e-mails apparently show that IA Labs wanted to license its technology to Nintendo.